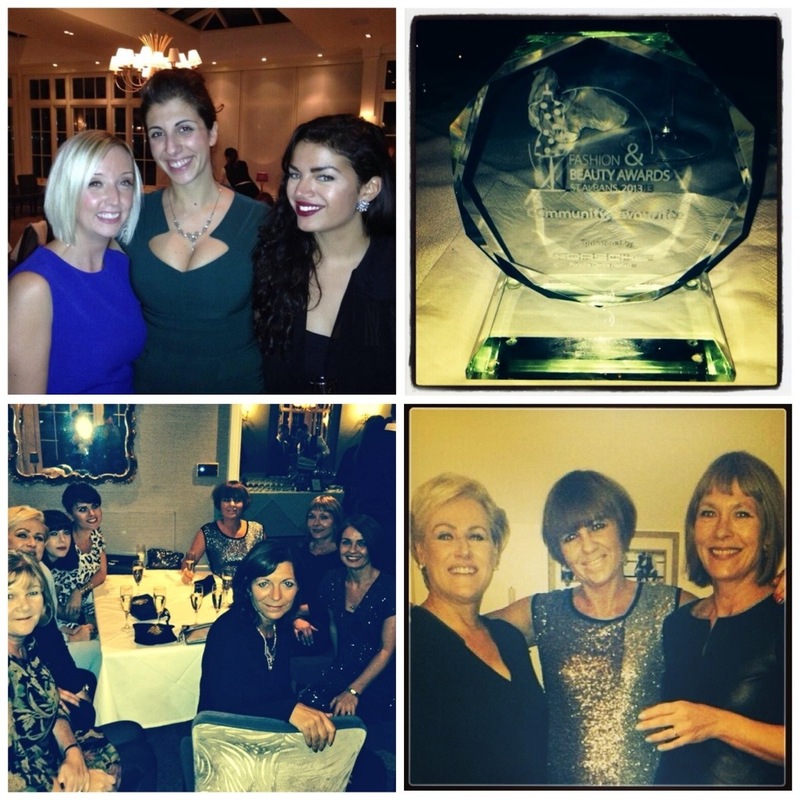 We've only just come down from the fabulous experience that was St Albans Fashion Week! Organised by the incredible Ellena Ophira, a local wonder-woman who is also responsible for the Style in my City blog, St Albans' first Fashion Week was a huge success. 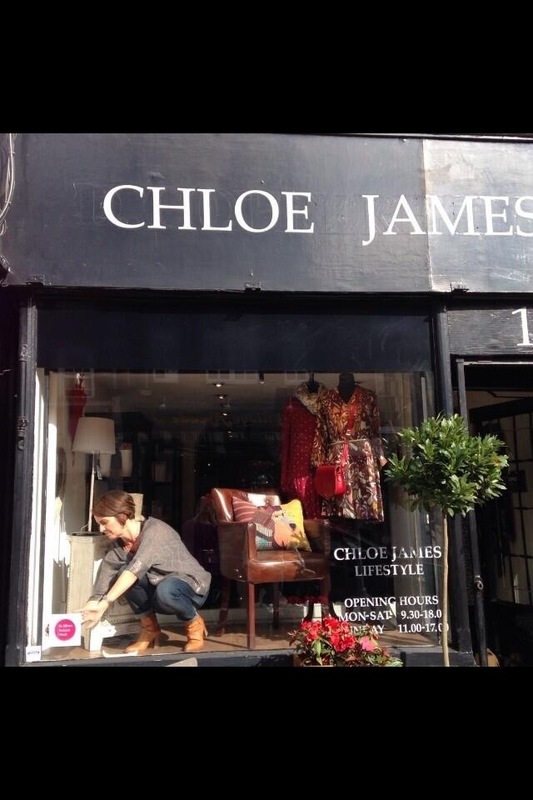 The week, which ran from 28th October to 3rd November saw city wide events and offers from a wide range of local fashion and beauty retailers. All of us who were taking part proudly displayed our 'pink dots' in our windows and prepared to fit our 10 models. One of the first to come in for a fitting was our mayor Annie Brewster. 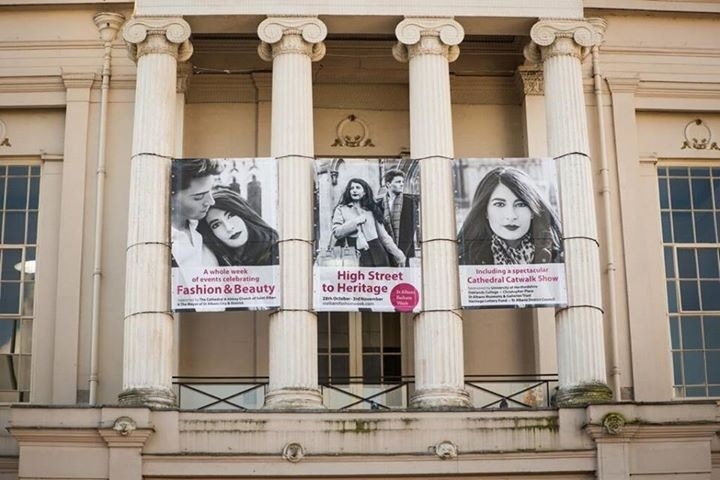 Annie was 100% behind St Albans Fashion Week and helped in numerous ways as well as strutting her stuff on the catwalk! 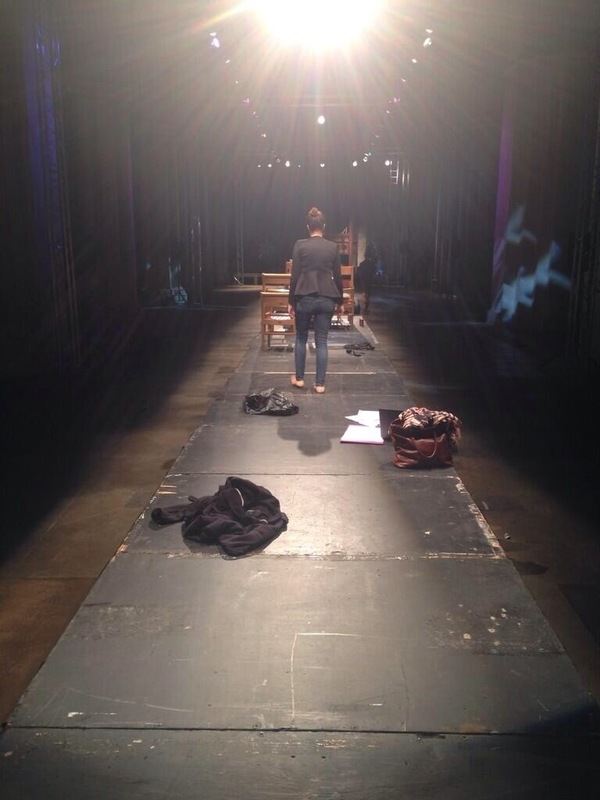 On the actual day of the show, we had to get all our garments to the cathedral ready for a full dress rehearsal. First we had a walk-through for the models, and then we did a full rehearsal with outfit changes! Boy! There were bodies and clothes everywhere! To this! 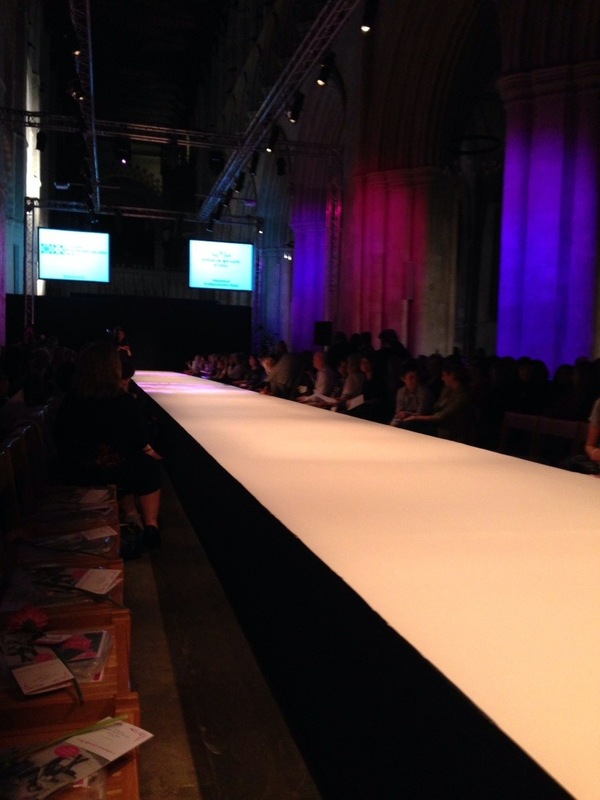 The beautiful St Albans Cathedral looked absolutely incredible - transformed for the evening with a chic white catwalk and stunning lighting - the atmosphere was electric! And finally, it was time for the show to begin! First up - Christy working the Second Female Jumpsuit. Followed by Monique in the Soaked in Luxury Navy Sequin Dress. Leoni looking lovely in the Cut-out Leather Top from Second Female and Sinequanone Jacquard Trousers. Our incredible mayor in the Jacquard Panel Dress from Sinequanone. The super chic and ever so lovely Chrystalla gliding down the catwalk in the Almost Famous Lace Panel Maxi. 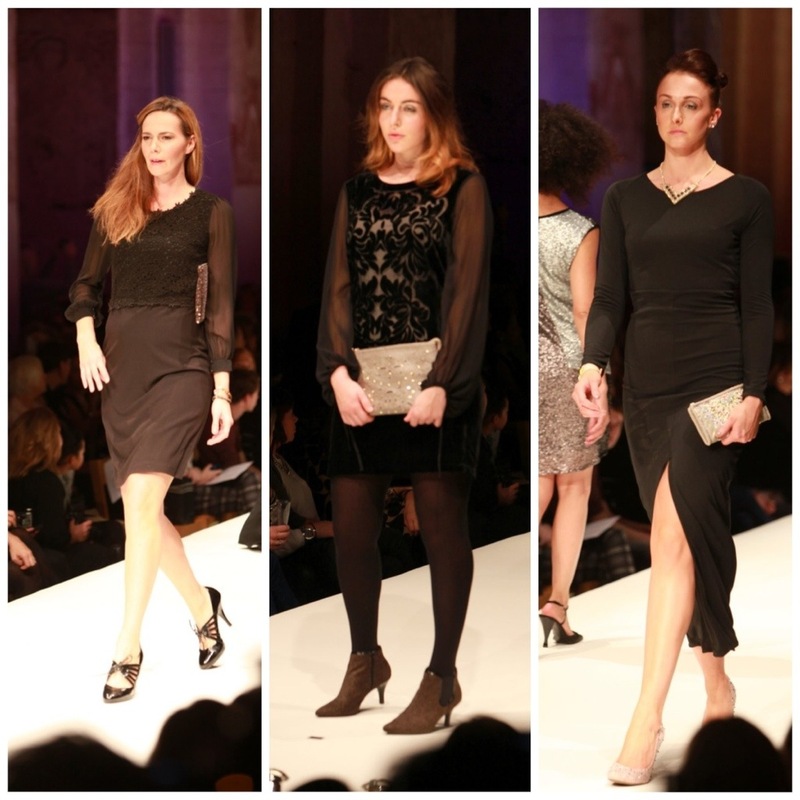 Susie, Lily and Natalie looking gorgeous in Gothic black. Lucy sparkling in the Soaked in Luxury Sequins. And finally, Ruth making the Second Female Colour Block Sequin Dress her own! Here's a little peek at some of the other things that came down the catwalk - menswear, bridal, dance troupes and student collections! The whole thing was fab! And then, as if the whole of St Albans Fashion Week hadn't been exciting enough, we won the Community's Favourite Shop award at the closing party on Sunday night! Photographs of the Cloe James models are courtesy of Craig Shepheard/You Have Been Photographed. GUEST POST: Suzie Brown from Urban Bird Design features US on her blog! 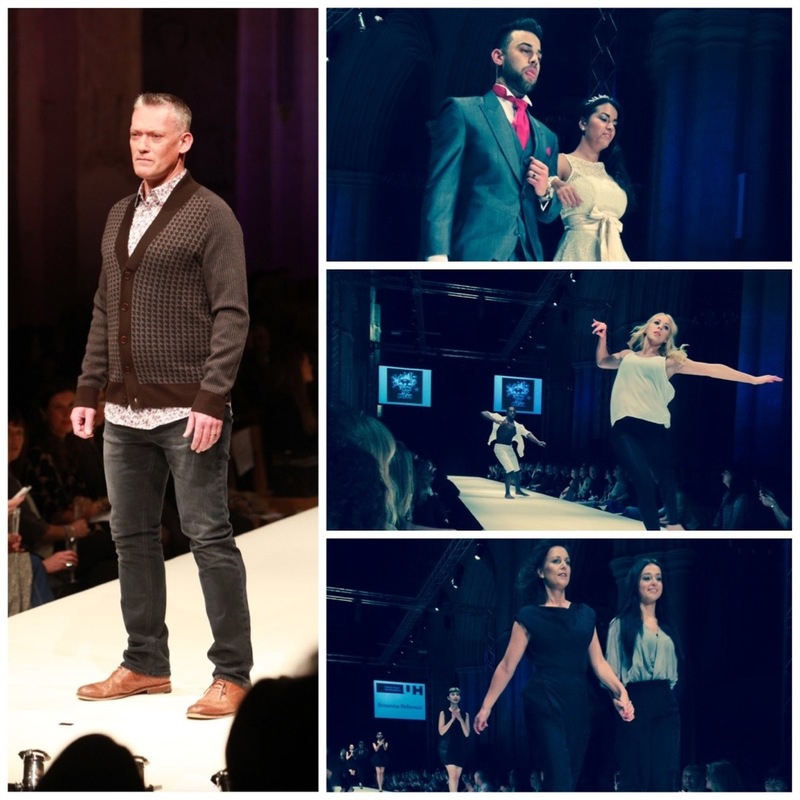 WIRED FOR STYLE - guest blog about our Spring 14 Fashion Show. Mother, Mum, Mummy, Mama - whatever you call her we know she's special so buy her something special this Mothers Day!